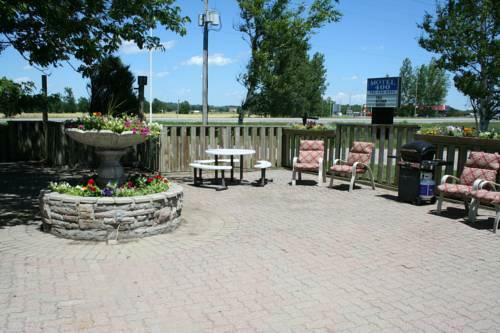 This hotel is located about a 15-minute drive to Barrie and is well-suited for guests who prefer to stay outside of the city centre. All of the 35 rooms at this hotel have free Wi-Fi, a coffeemaker, a hair dryer, a mini-fridge, a microwave and an iron and ironing board. 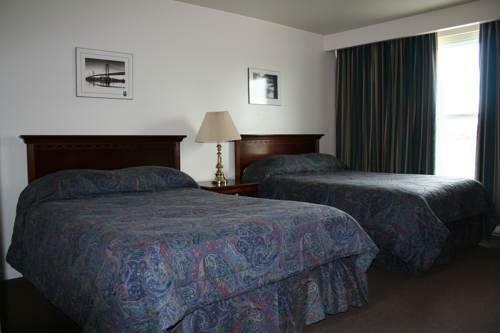 Standard rooms are furnished with double, queen or single beds (or a combination of these). 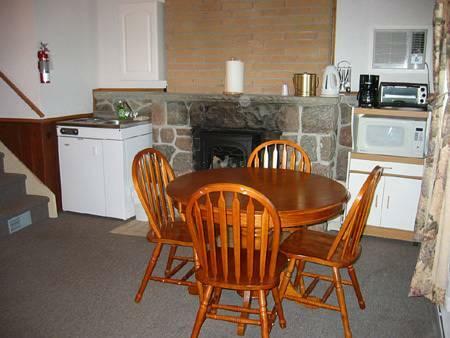 There are suites available with full kitchens (fridge, stove, glassware, pots and pans) and king or queen beds. Pets are allowed at no extra charge. 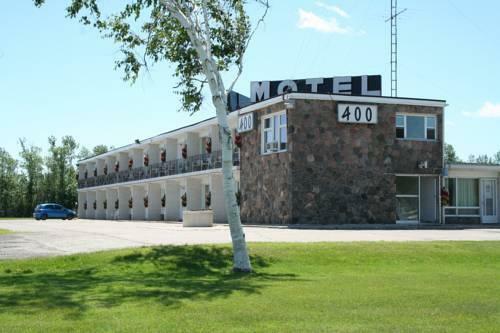 There is no on-site restaurant but there are restaurants within a 5 to 10-minute drive from this hotel. Free parking is available on site. 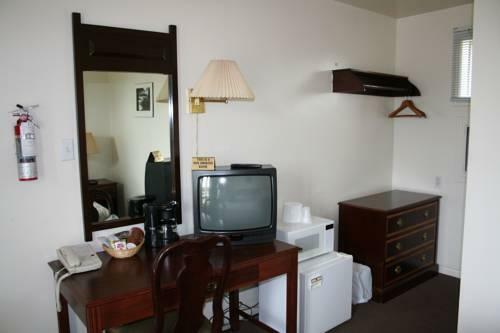 Confirmed with a front desk agent: Wi-Fi, parking and pet policy (call date March 7, 2013). 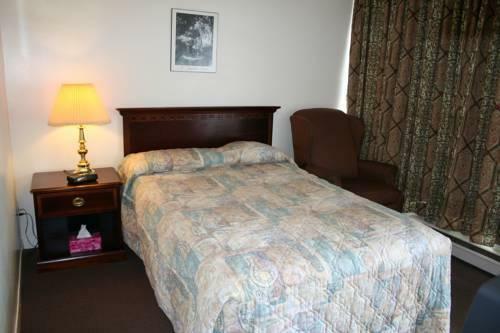 A number of reviews used for this analysis were positive and guests liked the hotel's location and the room rate. 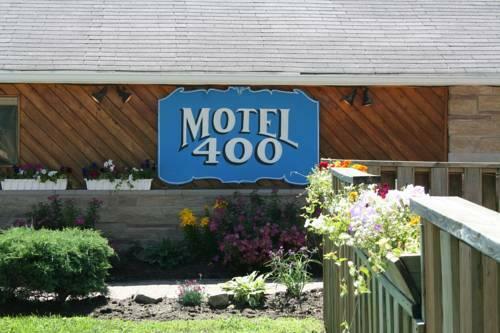 Location was a draw for a number of guests who appreciated this hotel's proximity to Highway 400 (less than a minute's drive), Cook's Bay (beach access and marina, just over a 10-minute drive away) and to Barrie (a 15-minute drive). 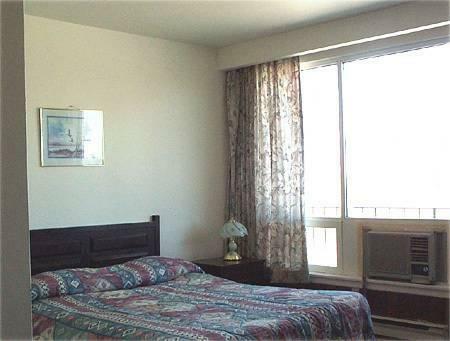 Guests also thought that the neighbourhood in which the hotel was located was quiet and peaceful. 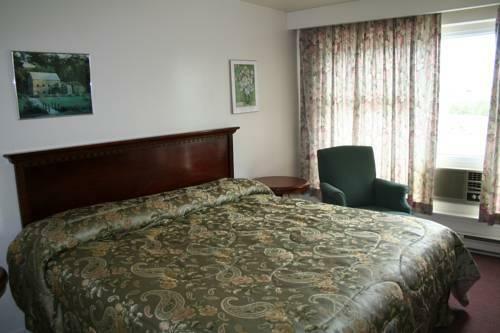 Guests commented favourably on price point and felt that they had received good value. 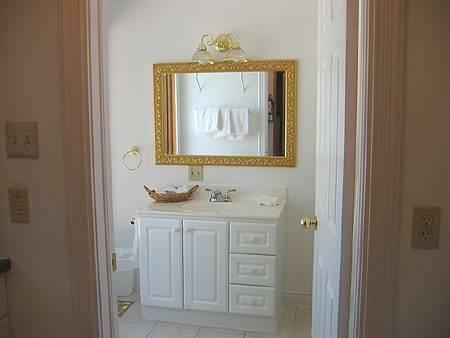 Rooms were clean and guest were impressed with the level of detail that went into the cleaning. 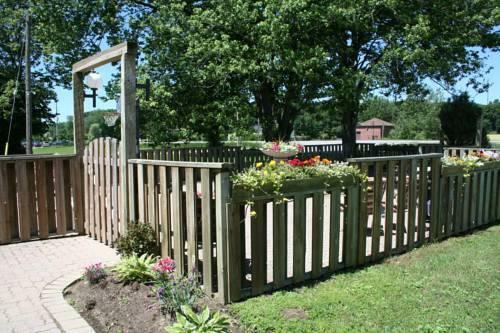 Guests were impressed with the customer service and said that staff were friendly and accommodating. Front desk staff were noted as being particularly helpful. Based on the reviews used for this analysis, there were a number of positive comments, but there were many negative comments as well. 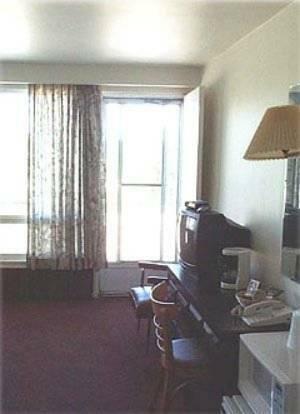 Guests complained most often about lingering odours in the rooms and about the size of the rooms. 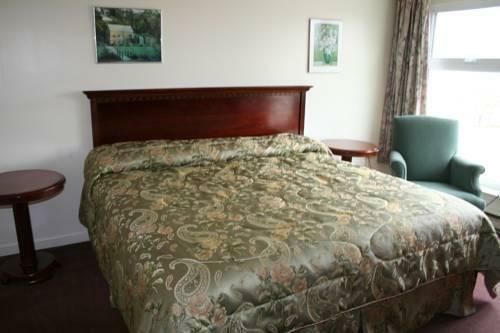 Guests complained of heavy, lingering odours in the rooms. Some described the smells as musty, while others attributed them to cigarette smoke. Rooms were small and difficult to manoeuvre around in, according to guests. 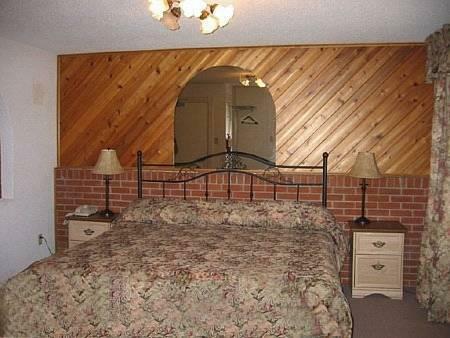 Decor was aging and rooms were in need of a makeover. 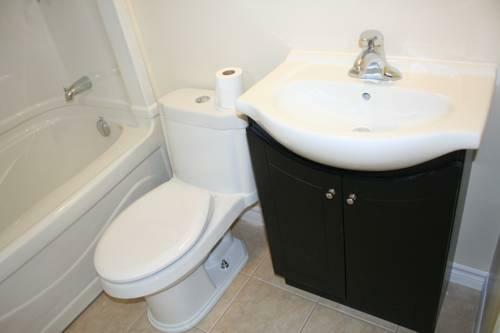 Guests suggested that furniture, linens, carpet and general decor were in need of attention. Words like dingy and tired surfaced in the reviews. 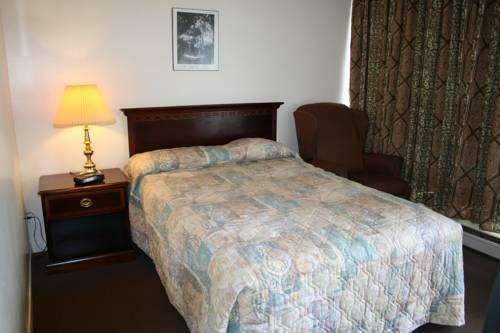 A number of guests complained about uncomfortable beds. 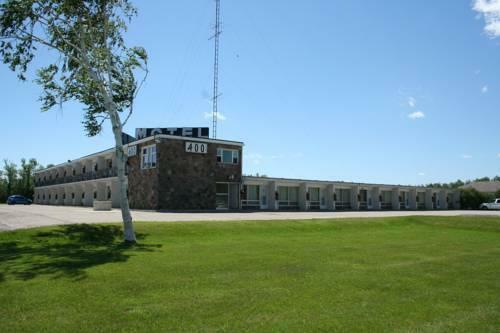 Booking.com guest reviewers rated this hotel 7 out of 10 based on 21 reviews. 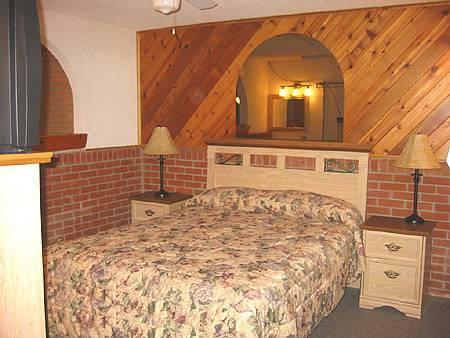 TripAdvisor.com guest reviewers rated this hotel 3 out of 5 based on 15 reviews. 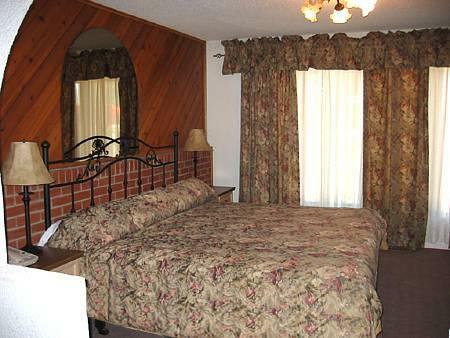 Hotels.com guest reviewers rated this hotel 3.5 out of 5 based on 2 reviews. The author called the hotel on March 7, 2013 to verify some information. 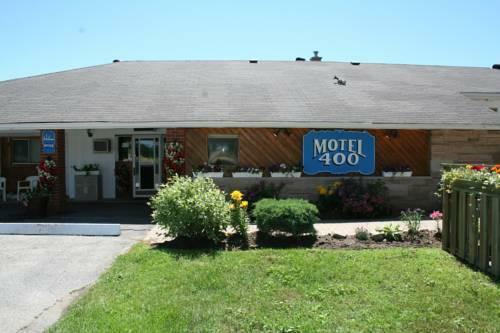 The average guest rating for Motel 400 is 6.0 out of 10 based on 34 reviews from past guests. 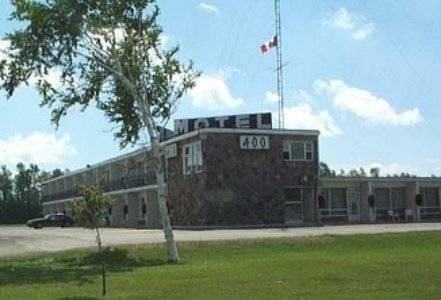 This average guest rating ranks Motel 400 at #1 out of 1 hotels in Innisfil.